Reggy’s early childhood was really the easiest of upbringings, solely due to an older brother “teasing the hell out of him”. No surprise really that Reggy was losing out on the majority of this early sibling-rivalry for quite a considerable number of years. As the time passed and the years flew by, however, things started to turn. Due to a rather accelerated spurt in growth the older brother started to look rather small compared to 15-year old 6ft Reggy. Well, as you might guess, that was the end of being teased. Tragically, as most of you might know, when he was only 17, Reggy was involved in a road accident. He was knocked off his motorcycle by a car. His injuries were life-threatening, he had to be resuscitated. To the delight of all who knew him, he survived. This dramatic day was life-changing for him. After discovering he would be wheelchair bound for life, he went through a really difficult time. Admirably after all this, he managed to pick himself up and wanted nothing more than getting on with his life. He was determined to make the most of it. He moved out of home into his own flat and even learned to drive. Nothing really could stop his determination to live an independent life. He didn’t want to rely on anyone; instead, he wanted to help others. Reggy really thought of others first. No surprise then that even his childhood arch-rival of brother struggles to list all the good Reggy has done for people he knew. Reggy was simply the nice-guy-from-next-door type-of-dude. He liked his beer. Legend has it he could drink a tankful… occasionally not knowing when best to stop… but probably more than beer he (as a female writer, I took the liberty to re-phrase the following) appreciated the female body. On a serious note… Unfortunately Reggy’s poor health brought an end to his life. Reggy passed away in July 2012. Ste [Hobz]“ That’s really who he was, a kind hearted dude, Reggy was a quiet and chill out person with a lot of patience. His older brother likes to refer to him as Mk2, the improved version. Jon was a lovely guy who was funny, friendly and always made time for people. 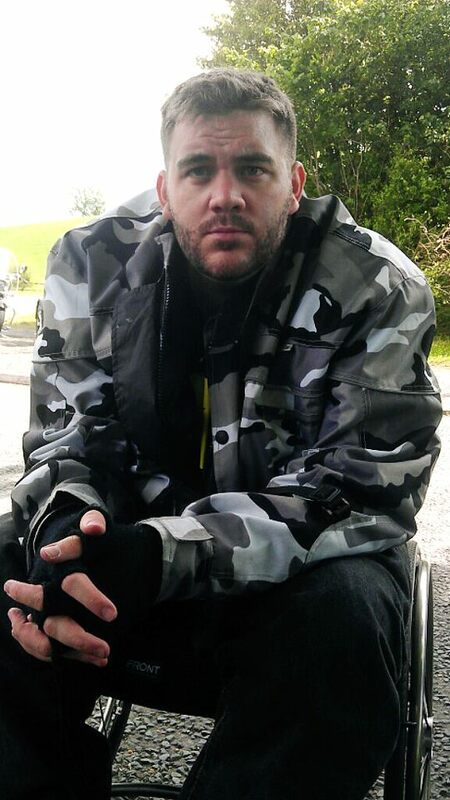 He played public and a few team games with the Froody CSS community in 2005/06 and was regularly on late into the night messing about on gungame or vanilla css. Taken far too soon in a motorcycle accident on the 20th of July 2006. 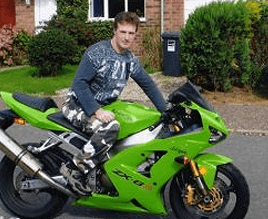 “My darling brother who was taken from us far to soon as a result of a motorbike accident. And in my heart you’ll stay forever.